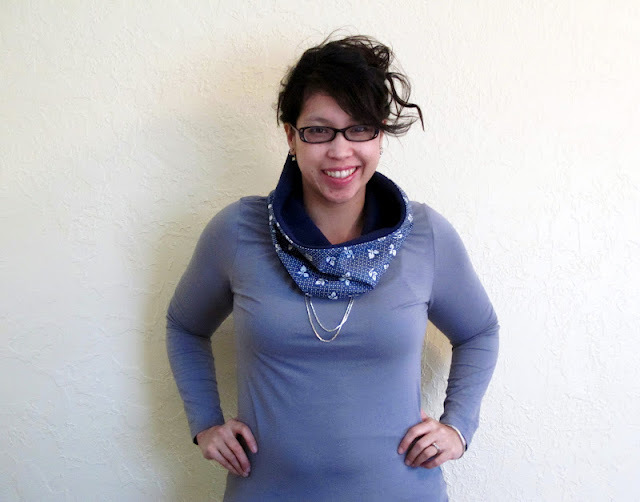 I am so in love with my cowl that I made last week. The best part is that it uses a small bit of fabric and is super duper fast to make. I actually whipped one up for a birthday party we decided to go to an hour before we left. I know I’ll definitely be making more of these to come. I love how comfy those basic shirts are but they look so blah but I think a cowl with a fun print is just as just the perfect little pop. Not only is it the solution to boring old solid tops but it’s great when I’m just a little cold but a cardigan is a bit too warm. Oh plus it’s technically reversible. With right sides together sew the long sides of the fabric together making a tube. Right side out the tube you have just made and iron. Tuck the edges under of the on end and iron. Tuck the other side into the ironed end to form the cowl shape. Sew down. This has reminded me of something similar I have made a few times before ages ago. Hmmm time to whip up a few cowls i think. I’m wearing a cowl I made tonight about a half hour before we had to leave for dinner. It is super warm with the fleece! And I got compliments, thanks for the idea! Amber, I love it I hope you take a picture! 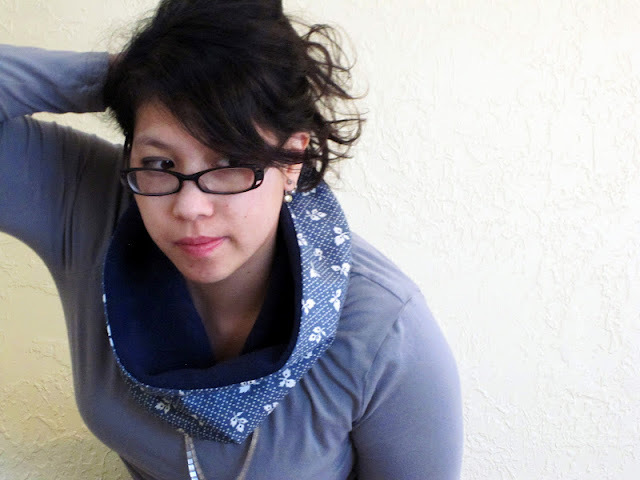 This is such a cute cowl! Soon as I get my very long sewing to-do list done I’ll give this a try. Thanks! I love this cowl. It’s easy and something I would really wear to dress up a plain shirt. I’m not one for beads and bling. This looks so pretty and stylish! You are so smart! A great idea and very doable. Wow,so easy peasy and BEAUTIFUL!! I’ll have to make one tonight! Thanks so much for sharing (I love the blue color you used) Happy Valentine’s Day! Simple but great idea! Found you thru Chef-in-Training; great tutorial. Very cute and a great way to keep warm on these cold winter days! Oooo – thanks for this idea and tutorial! This might be easy enough for me to tackle (I haven’t used a sewing machine in years). I’ll pin this so I can remember and tackle it this summer! Thanks for sharing this on the Take it on Tuesday blog hop! Betsy, you can totally do it, it’s definitely a good get you back on the horse project! What a cute cowl. I just made some in the last few weeks. They are quick to sew up, much easier then when I crochet them. saw you on tales of a trophy wife! I love quick and easy sewing ideas that don’t take a lot of fabric to make. My Great Aunt loves to sew and is always looking for updated ideas for things to make for her granddaughters. I’ll have to tell her about this because she’d love to make some for them. Thanks for linking to the Your Cozy Home Party! That looks so warm and cozy. 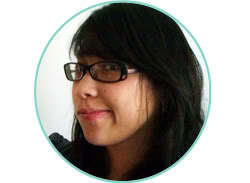 Thanks for joining cowgirl up and I hope you caome back again next week. I do love this – and I’ve got the remnants to make, oh . . . about 100 of ’em. 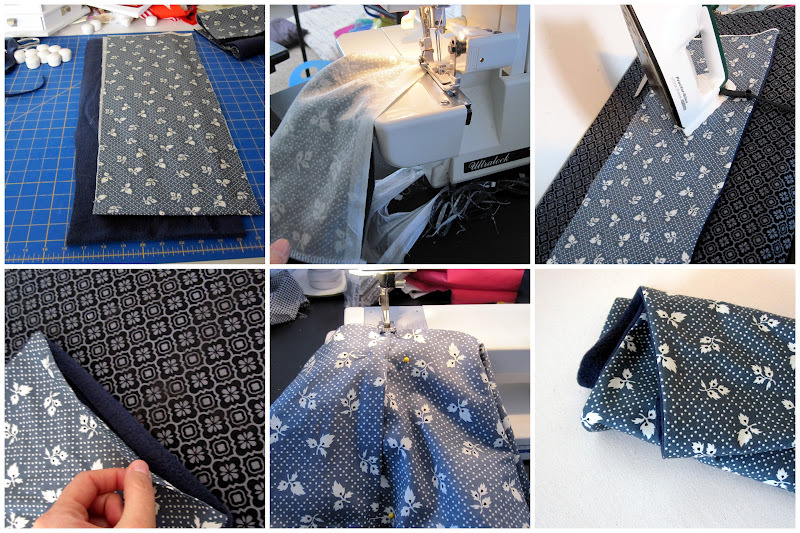 I think I just found my first project with my brand new sewing machine…looks easy enough and yours is too cute! This turned out so cute!! Super easy too. My kind of project! :) Thanks for sharing with us at Link It Up Thursday. Adorable cowl! Thanks so much for sharing at our Pin’Inspiration party. You’re going to be a feature this week! Would love if you swung by my blog to grab a button and checkout a fun giveaway that I’m hosting right now. Oh my goodness…looks so GREAT! Thanks for sharing at Overflowing with Creativity! I can’t wait to see what you link up at my party tomorrow! I LOVE following you…you’re so inspiring! Just a little reminder, my giveaway for 1000 free FULL color business cards ends at midnight!! Stop by and enter to wiN! 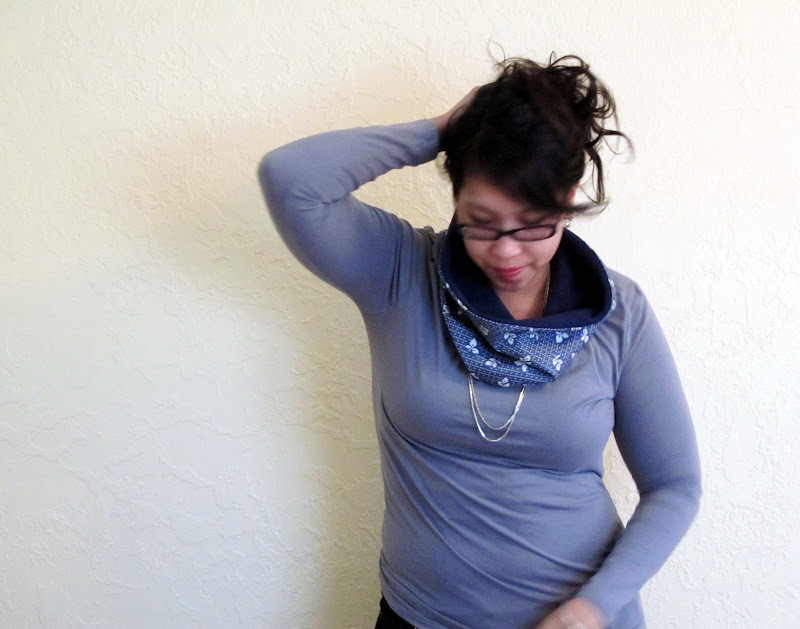 I love cowl necklines, I have several sweaters with them but hadn’t ever thought about making my own. What a great idea! Thank you so much for your tutorial. I will be using it tomorrow!